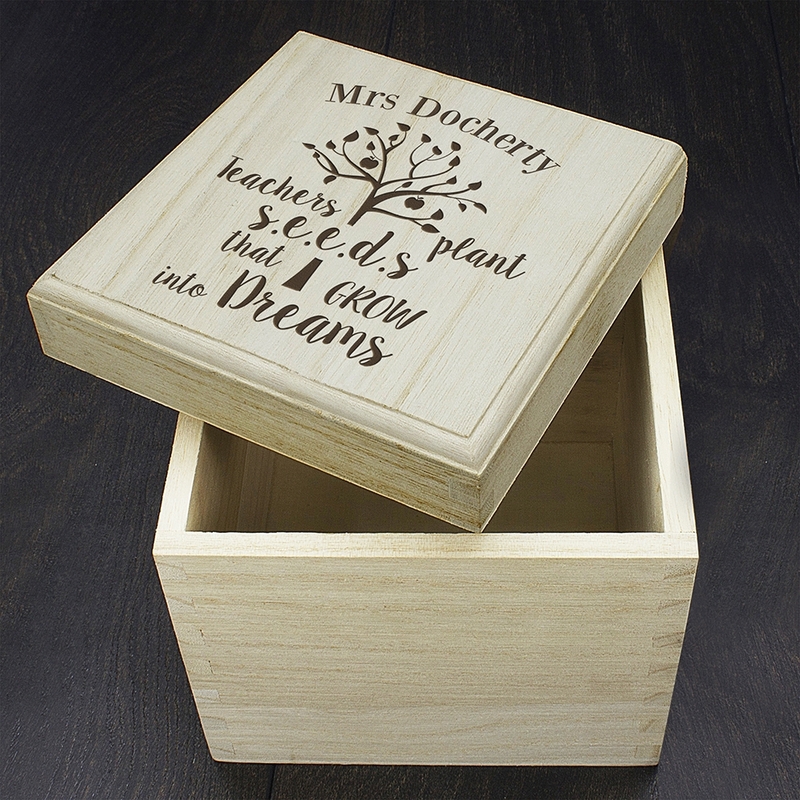 Let your teacher know you appreciate all their help with this Personalised Teachers Plant Seeds Cube Box. 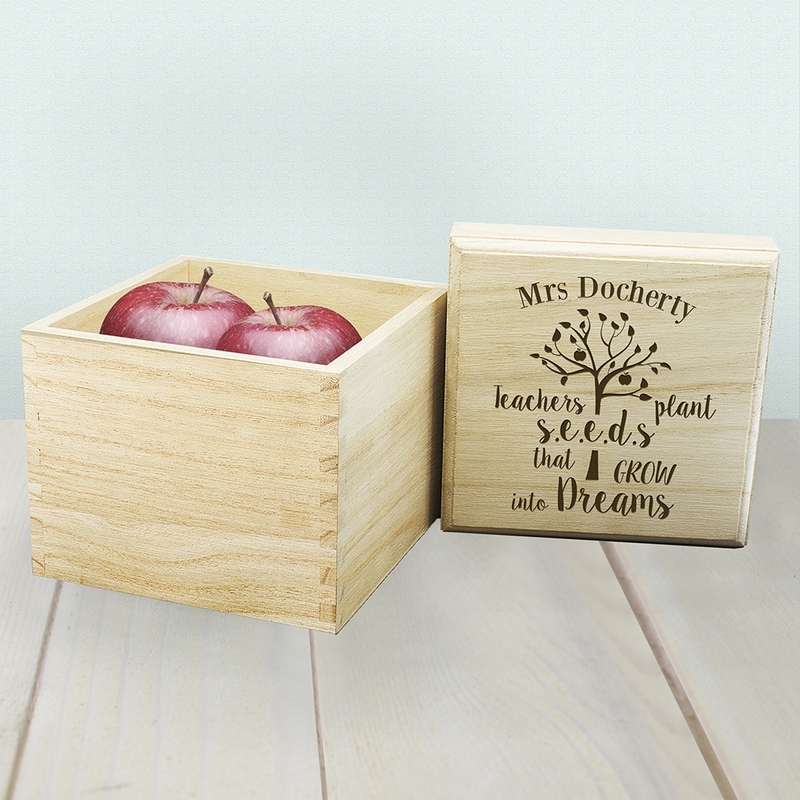 Made from solid pine wood this small storage box is a handy addition for your teacher’s desk. 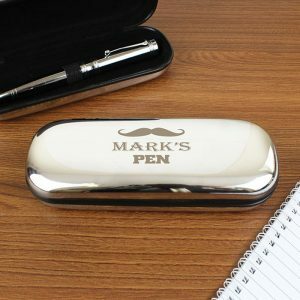 A lovely desk accessory that’s ideal for pens and pencils or to hide away their sweets! 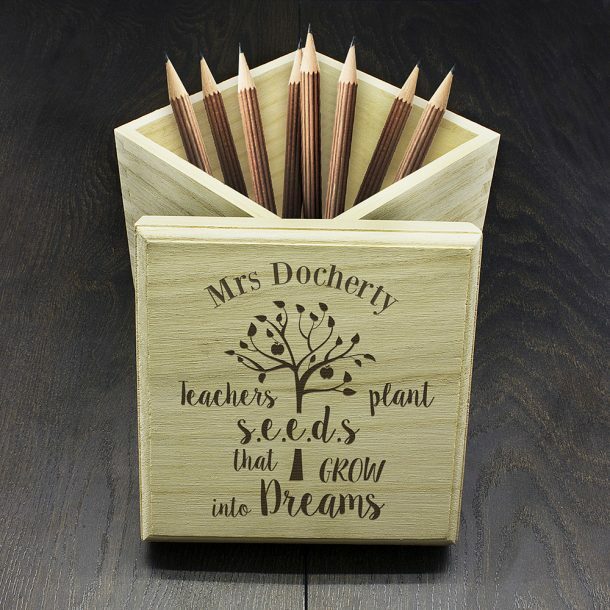 Decorated on the lid with a beautiful tree design and the fixed wording ‘Teachers plant seeds that grow into dreams’ it’s a keepsake they’ll love. 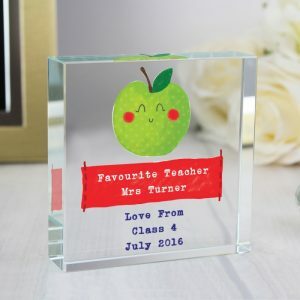 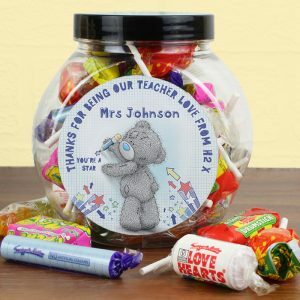 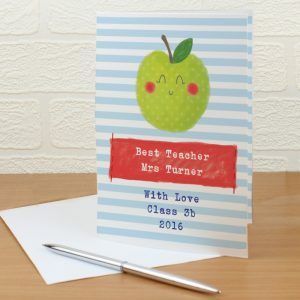 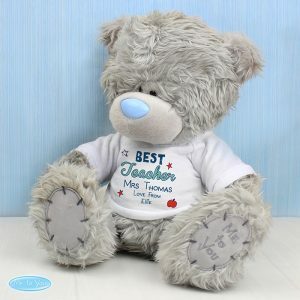 Simply add the teachers name to complete the gift, and say ‘thanks’ in style at the end of the school year. Make their classroom that bit more special, with this thoughtful gift.